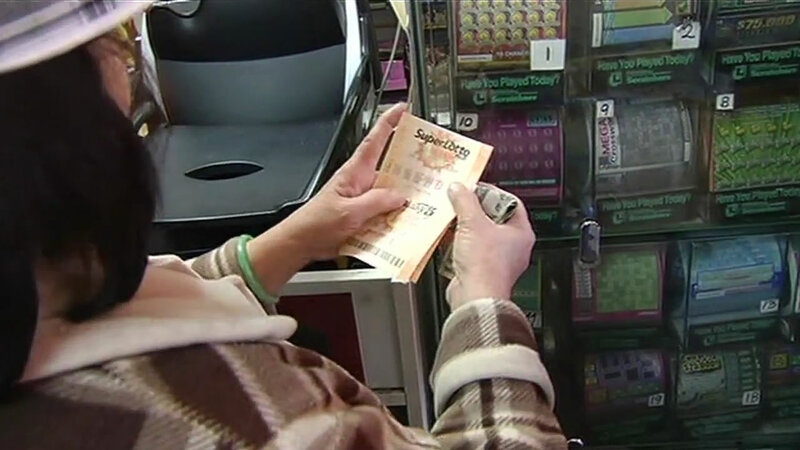 MILPITAS, CA -- A million dollar California Lottery winner may have to fork over half her cash. The assembly line worker hit the jackpot last month with a ticket from a Milpitas liquor store. The owner is suing, claiming she signed a handwritten contract guaranteeing him half the prize. The woman says she was so excited when she won she didn't read the note she signed. Both the store owner and the woman learned English as a second language. The woman's lawyer claims that contributed to the misunderstanding.